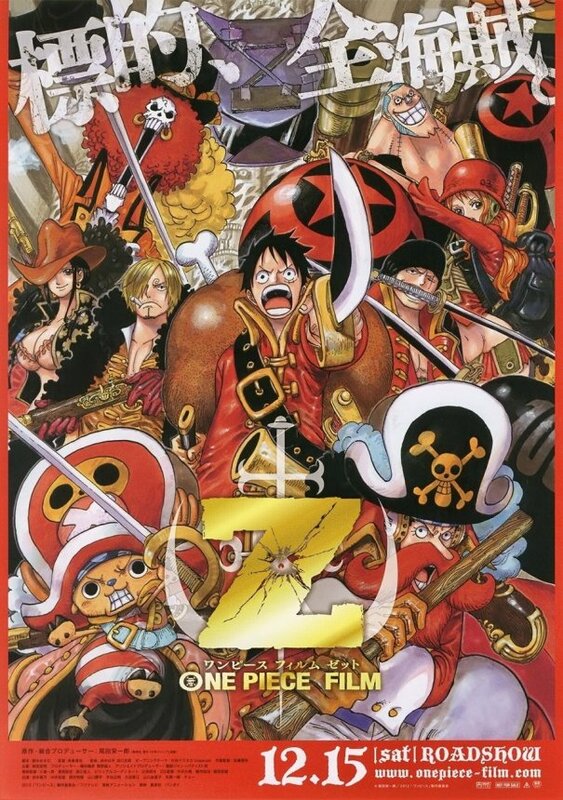 Bunka Tsushin, a Japanese news company, reported that the new One Piece film sold 600,000 tickets on its 1st day. The film grossed 750 million yen (approx. US$9 million) at the box office and is expected to sell 1 million tickets by Sunday and gross over 1.3 billion yen (US$15,576,340). If the 1.3 billion yen mark is met, One Piece will top Evangelion: 3.0 You Can (Not) Redo's 1,131,004,600 yen (US$13,913,200) for the title of "Japan's highest weekend box office of 2012." Hisashi Sasaki, deputy director of Shonen Manga Group, uploaded a picture of the film's staff on the roof of Toei headquarters. According to him, there is a"TOEI shrine" where the film staff gathered "together to pray for success of the movie."